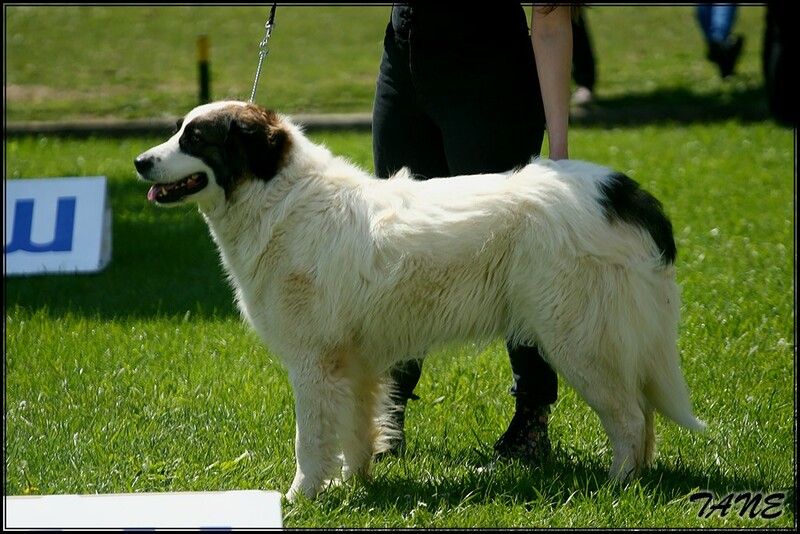 Tramontana whelped new litter on October 9th 2017. -» "Z" litter. We have 7 puppies - 4 males and 3 females. Feel free to contact us for more info about puppies to valaliburna@gmail.com or at contacts you can find on the right side of our web page. For one female puppy we're looking for good co-ownership (you can also read more about this arrangement following links on the right side of our web page). August 31st 2017 - NEW LITTER ANNOUNCEMENT !! 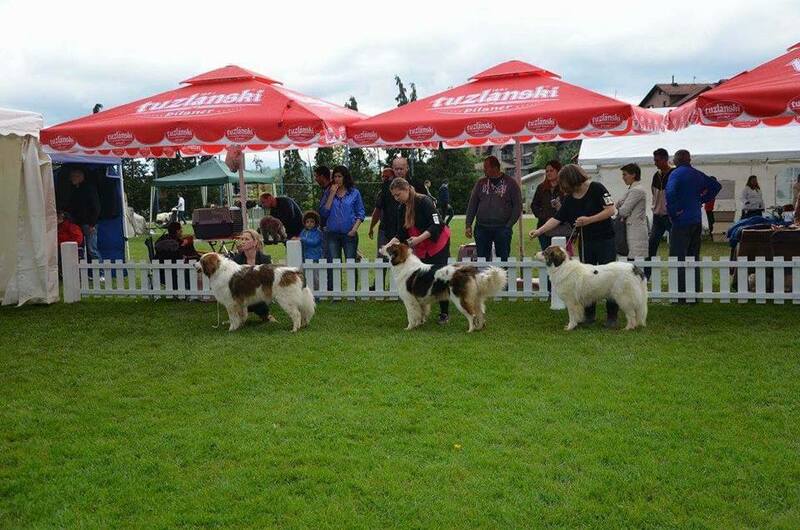 New Vala Liburna tornjak puppies are expected at the beginning of October 2017. Pregnancy is confirmed. Mother of this litter is Tramontana aka Tana. She is really nice, noble female, well built, with harmonious movement and really nice type. 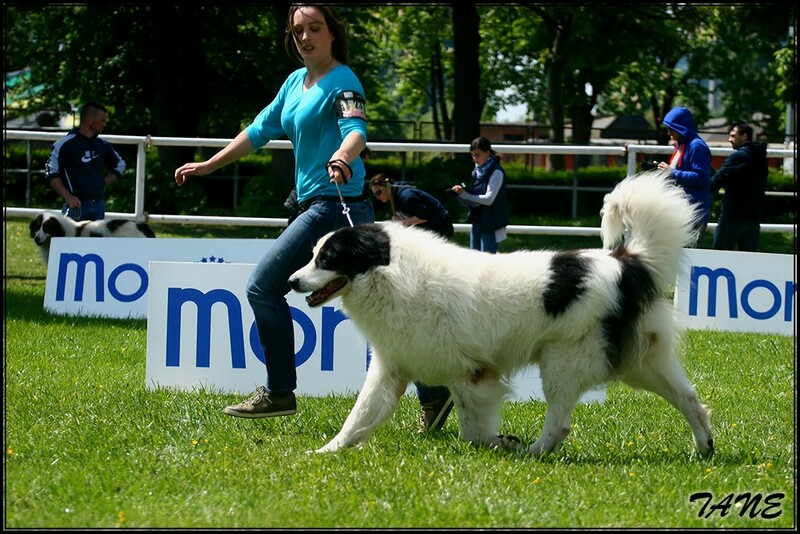 She is 6 years old and comes out of our "T" litter full of good quality dogs that were already proven in breeding and in show circles. 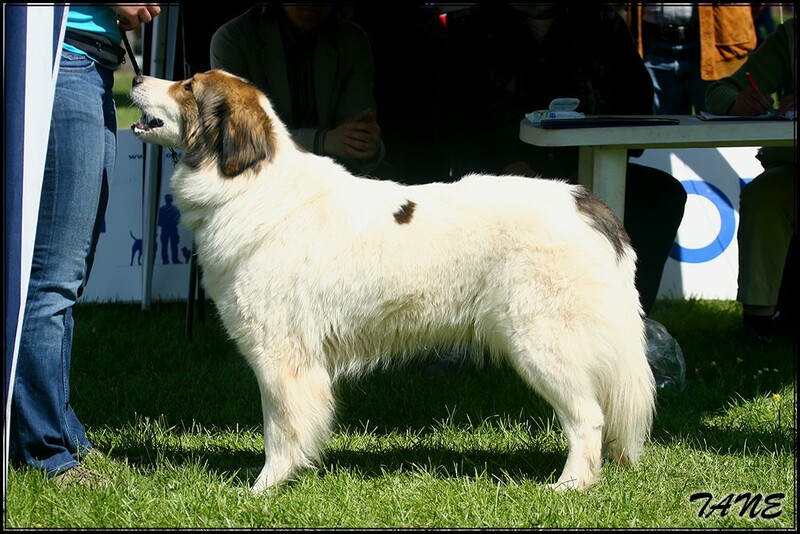 Lemi and Bura (Koma), Tana's parents are famous names in the breed and ancestors of many quality dogs. 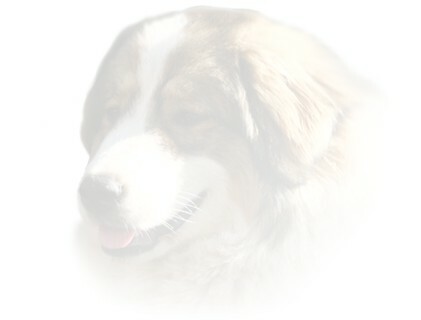 Father is our dog, Burin, 5 years old male. He is in great form and condition, great type, good anatomy and strong bones. We hope he'll be good match for Tana. 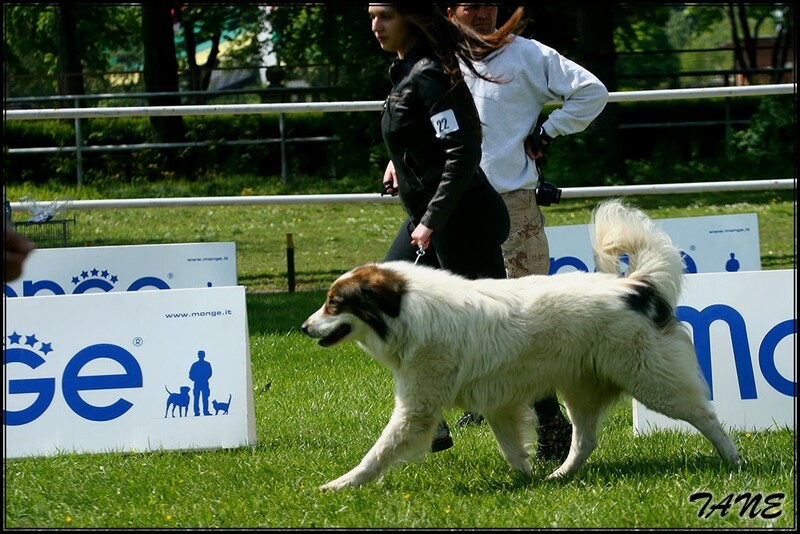 You can follow Burin's 3,5 years old "J" litter at our pages and also his grandchildren and great grandchildren. His parents are our Vila and Gord Zagrebački biseri. We are very interested in keeping puppies from this litter close to be able to follow them and work on continuing this bloodlines that are really interesting to us. We got x-ray readings for our Kiša today. Results are best possible - HD:A, ED:0!!! August 8th 2017 - NEW LITTER ANNOUNCEMENT !! 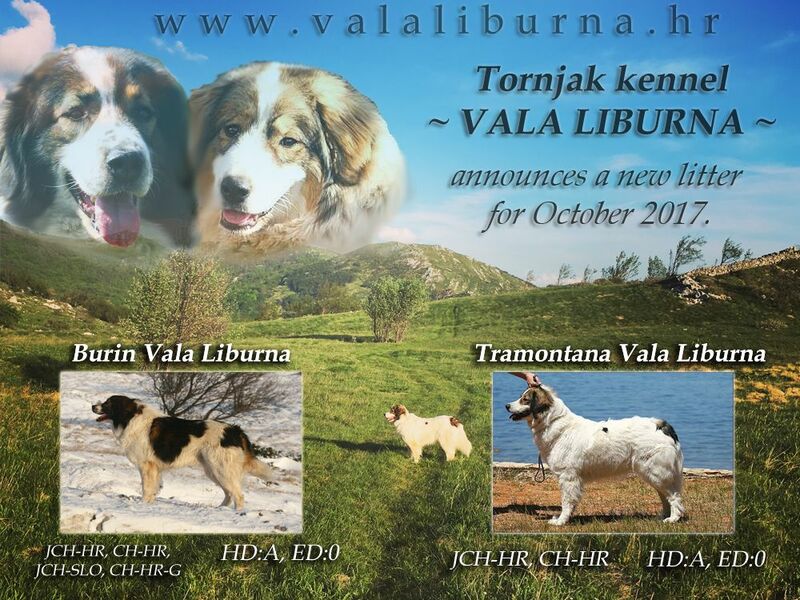 New Vala Liburna tornjak puppies are expected at the beginning of October 2017. Pregnancy will be confirmed at the beginning of September. With this result Kiša fullfilled conditions for Junior Croatian champion title (JCH-HR). June 3rd and 4th 2017. - CACIB Umag shows - FERAL R.BIS!!! 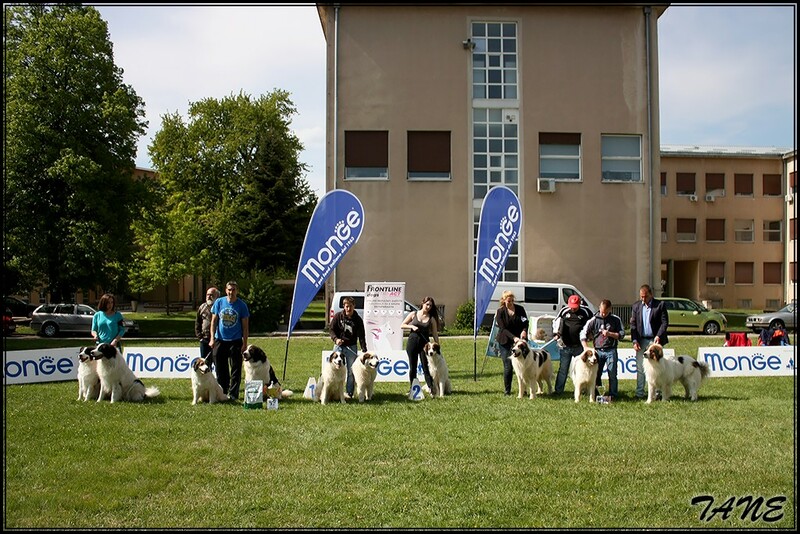 Great success for our breeding in Umag! 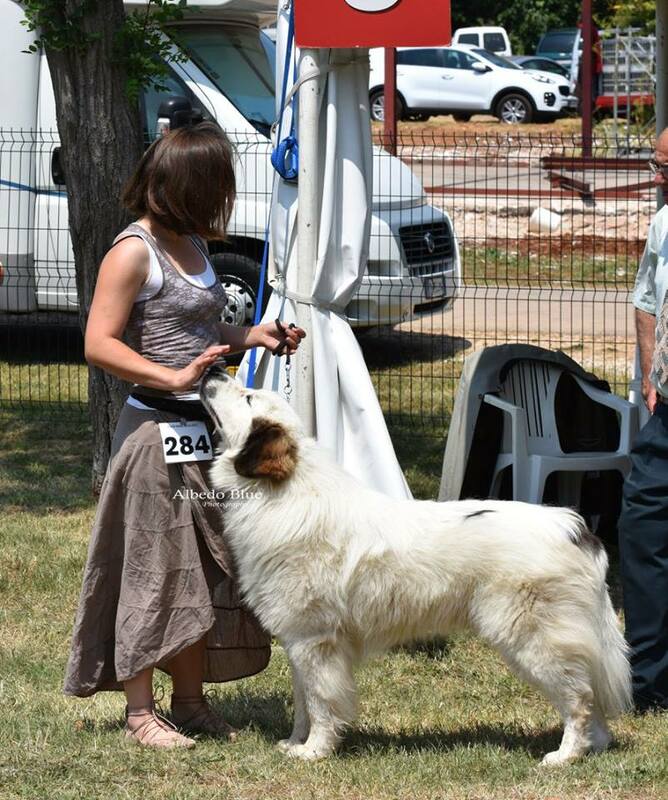 Tornjak breed is rare to be seen on BIS podium and last weekend our Feral Vala Liburna, 2 years old male, great great grandson of Lyra, great grandson of Bura and Sjever, Istra's grandson and Malina's son won second place in best in show finale on international all breeds show in Umag!!! Feral is co-owned with family Barišić. 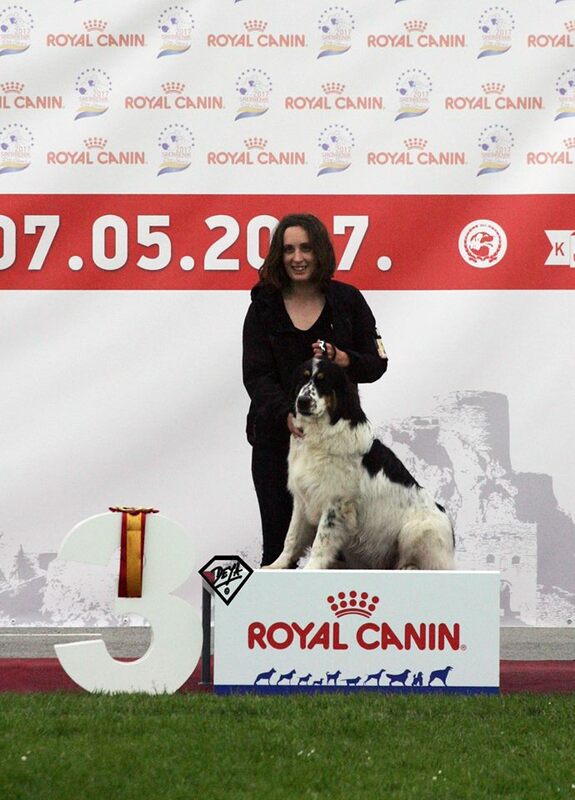 This weekend he also fulfilled conditions for the title of Croatian champion and Kiša had her debut in junior class. 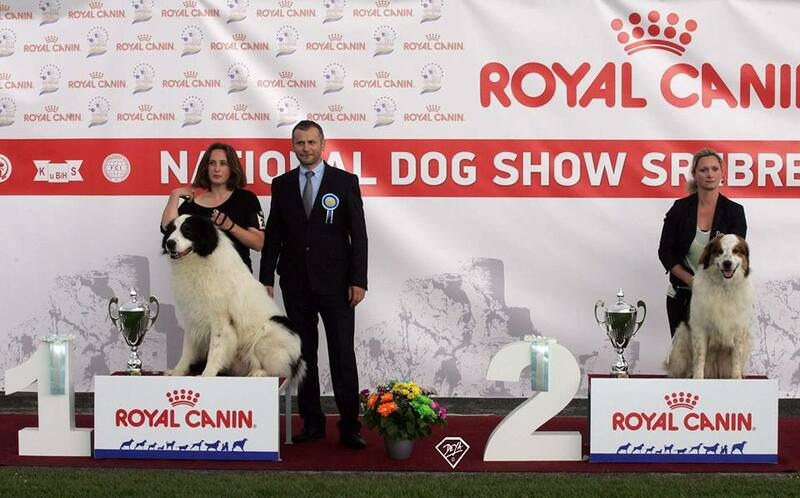 Feral Vala Liburna - open class - CAC, BOB, BIS native breeds (BIS judge Zlatko Kraljić), shortlisted in FCI 2. 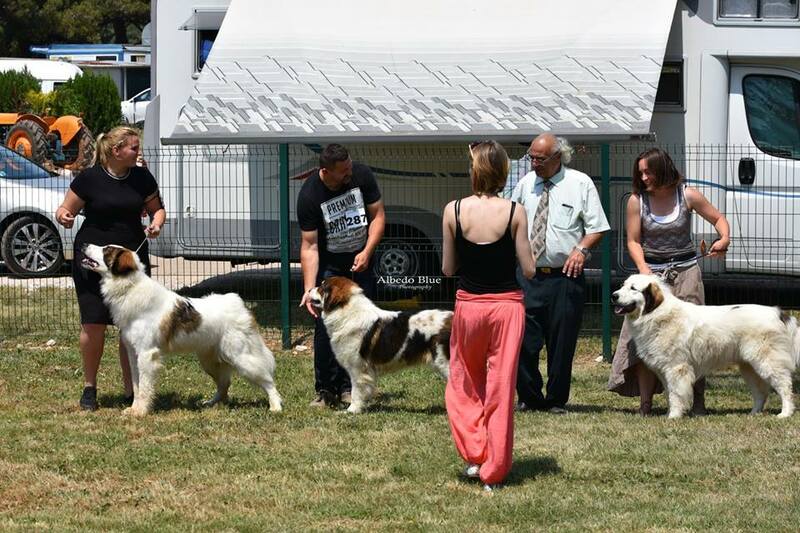 Olujna Kiša Vala Liburna - puppy class - VP1, 3.BIS PUPPY!!! 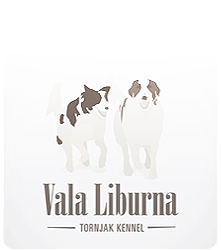 Vala Liburna breeding group - BIS BREEDING GROUP!!! 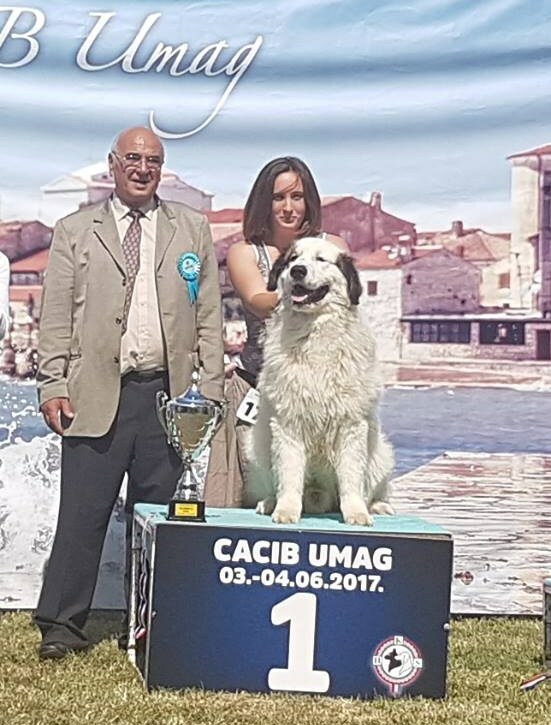 Tempo Vala Liburna - ch class - CAC, Club winner, BOB, r.BISS!!! 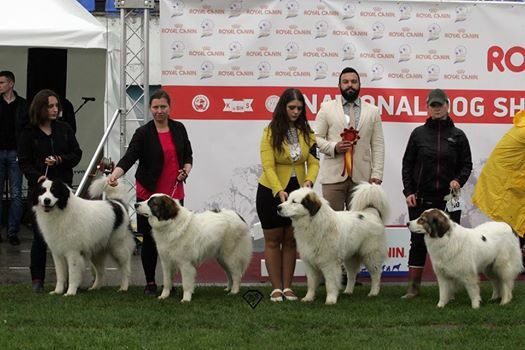 Vala Liburna - BISS breeding group!!! 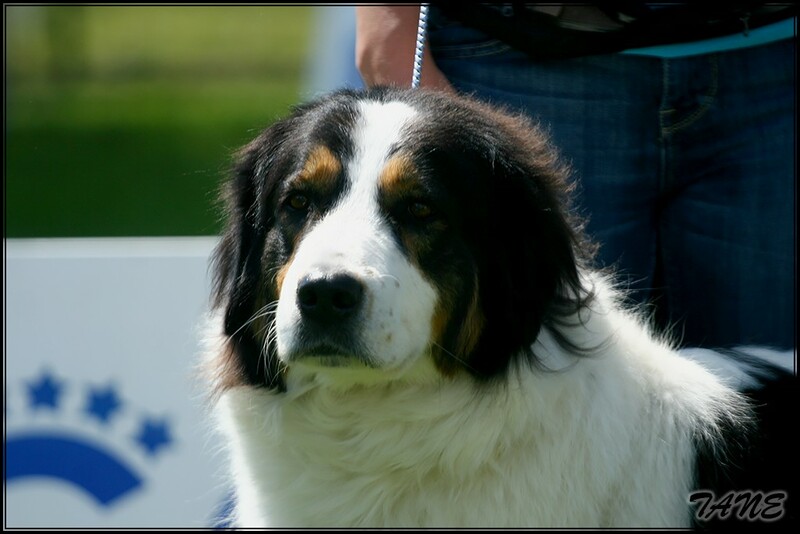 Unfortunately Tramontana is not pregnant so we will not have announced puppies at this time. We hope that in summer we'll be able to get hers so wanted puppies. February 1st 2017 - NEW LITTER ANNOUNCEMENT !! 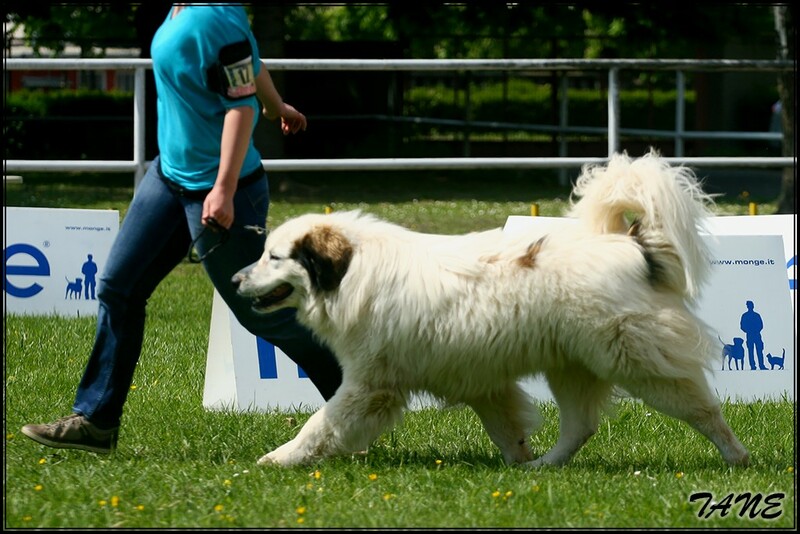 New Vala Liburna tornjak puppies are expected at the end of March 2017. Mother of this litter is Tramontana aka Tana. She is really nice, noble female, well built, with harmonious movement and really nice type. 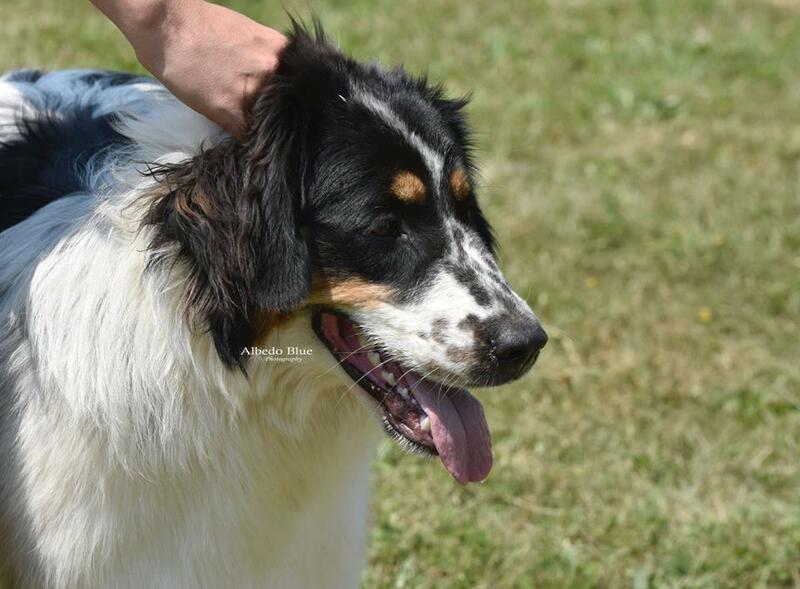 She is 5.5 years old and comes out of our "T" litter full of good quality dogs that were already proven in breeding and in show circles. 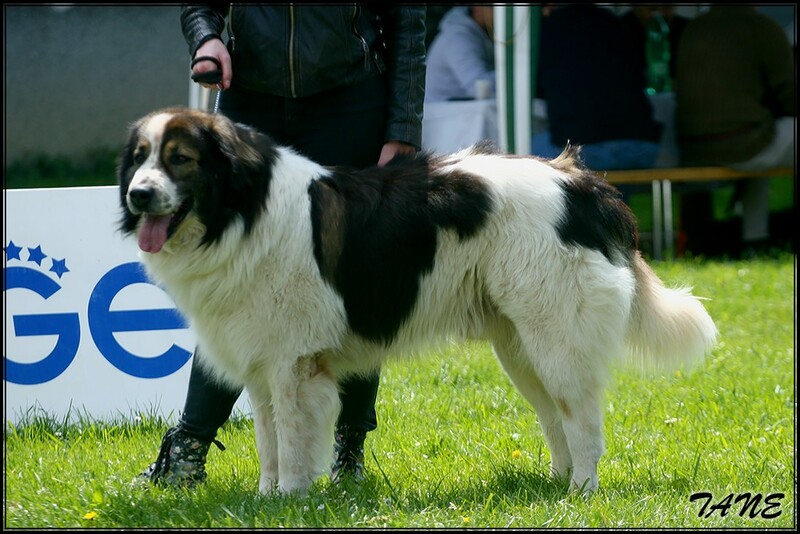 Lemi and Bura (Koma), Tana's parents are famous names in the breed and ancestors of many quality dogs. Father is our oldie, Sjever, out of our first litter. 8.5 years old, but in reality looks and behaves really younger than his age. 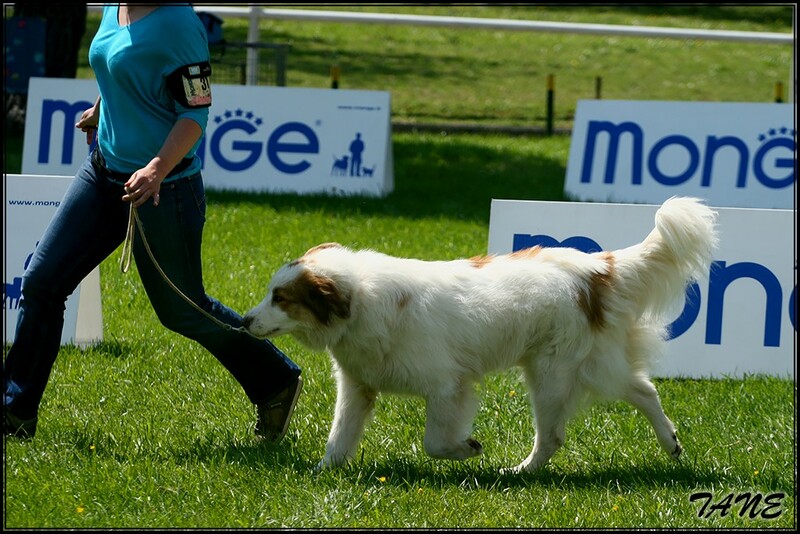 He is still in great form and condition, great mover with good anatomy and strong bones. We hope he'll be good match for Tana. 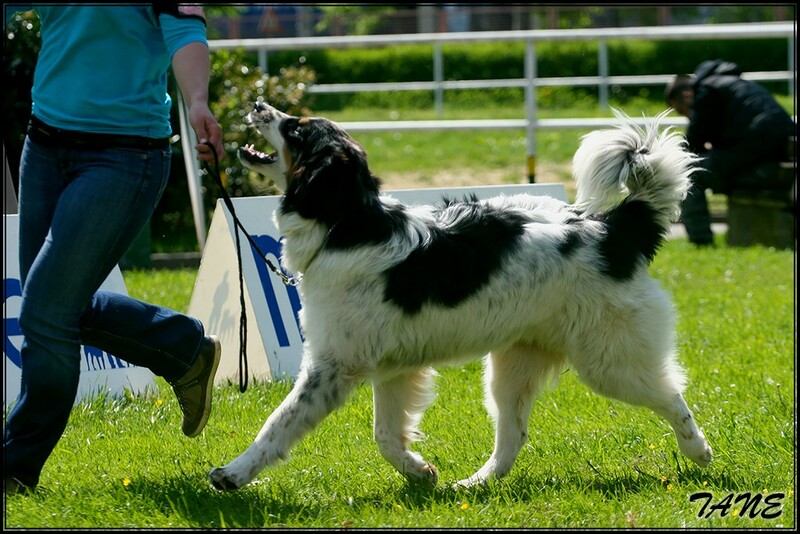 You can follow Sjever's 7 years old "I" litter at our pages and also his grandchildren and great grandchildren. His parents are our Lyra (Kanga) and Ron Tornjaci.